Minimizing waste and increasing crimp test processes efficiency are major challenges in manufacturing. Improperly crimped sub-components and batch testing practices cause high scrap rates. Additionally, inadequate testing practices increase waste; some parts will fail visual or other tests, but further tests show that the crimp was in fact satisfactory. 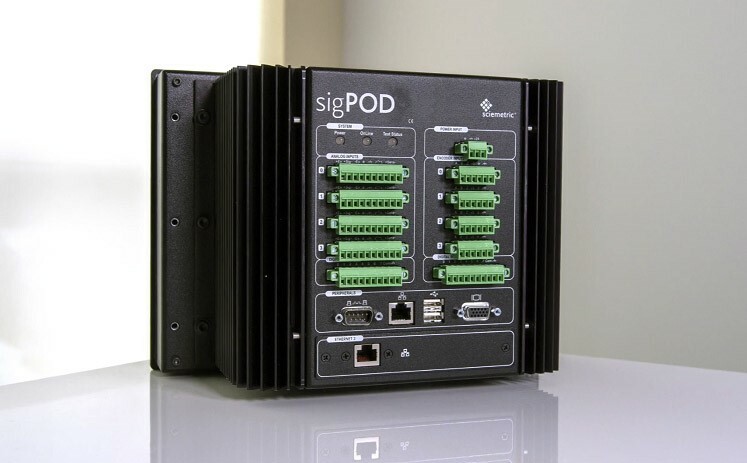 sigPOD offers a range of feature checks for crimp analysis, allowing device manufacturers to increase efficiency, drastically lower scrap rates, and maintain robust historical test data.